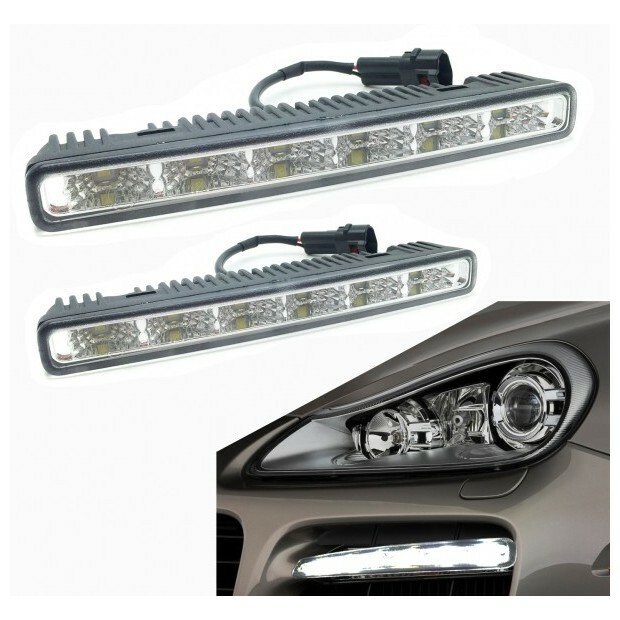 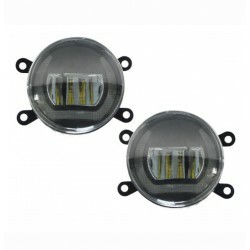 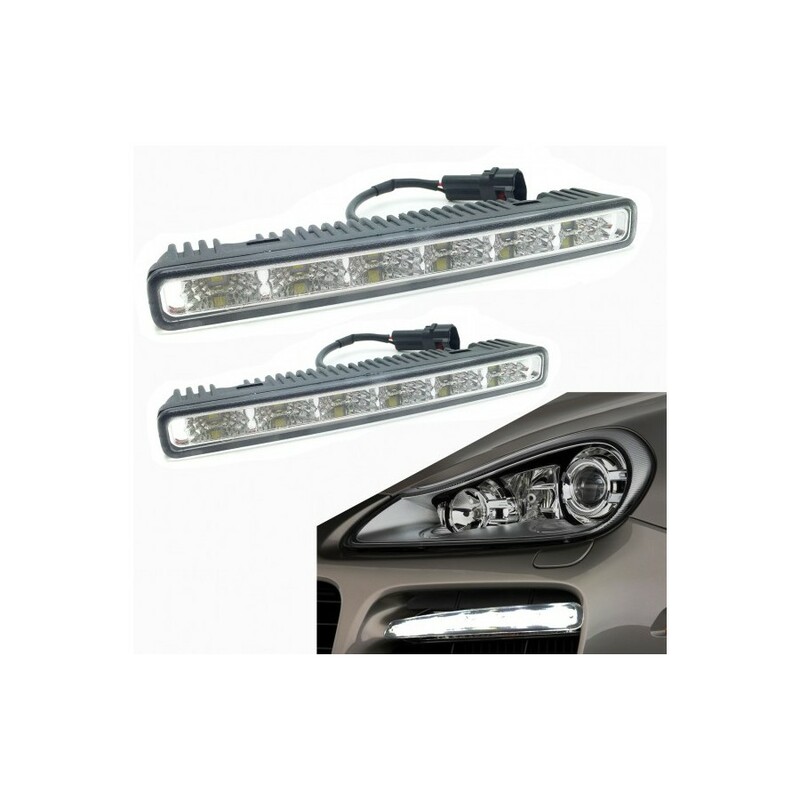 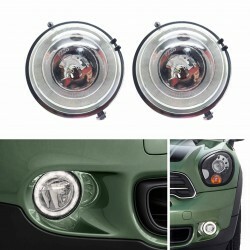 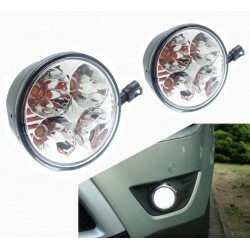 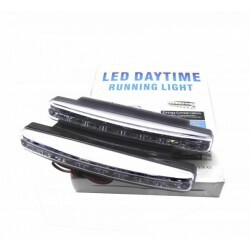 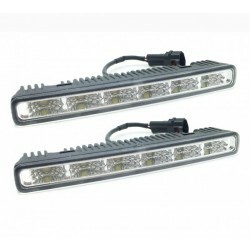 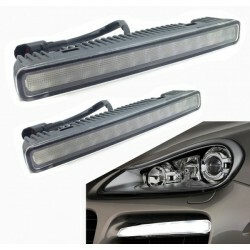 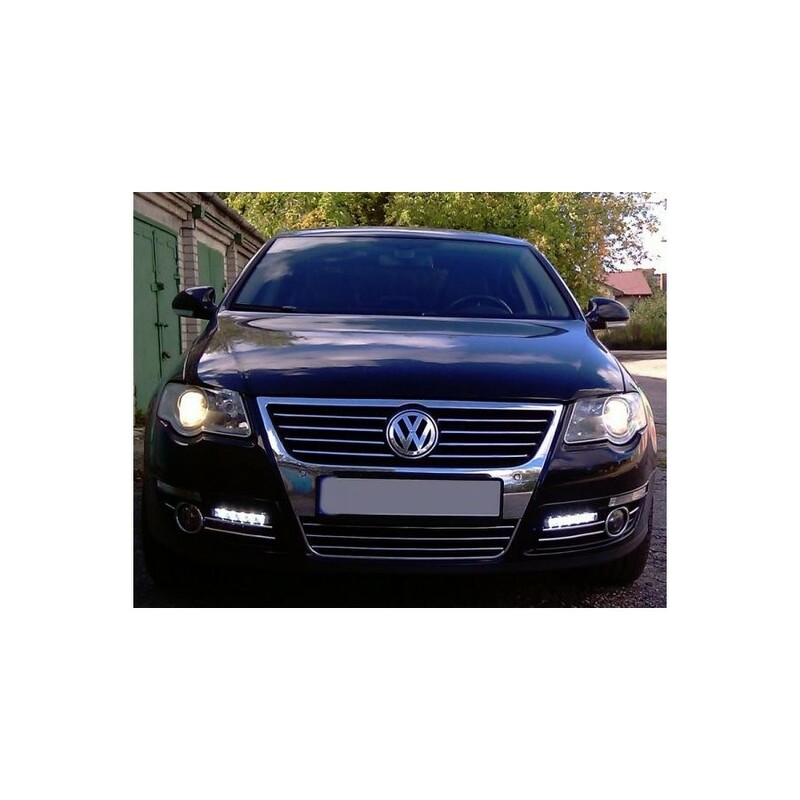 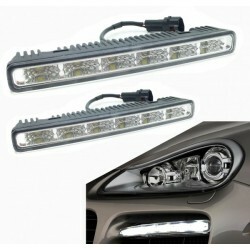 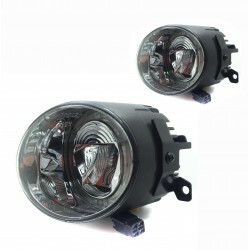 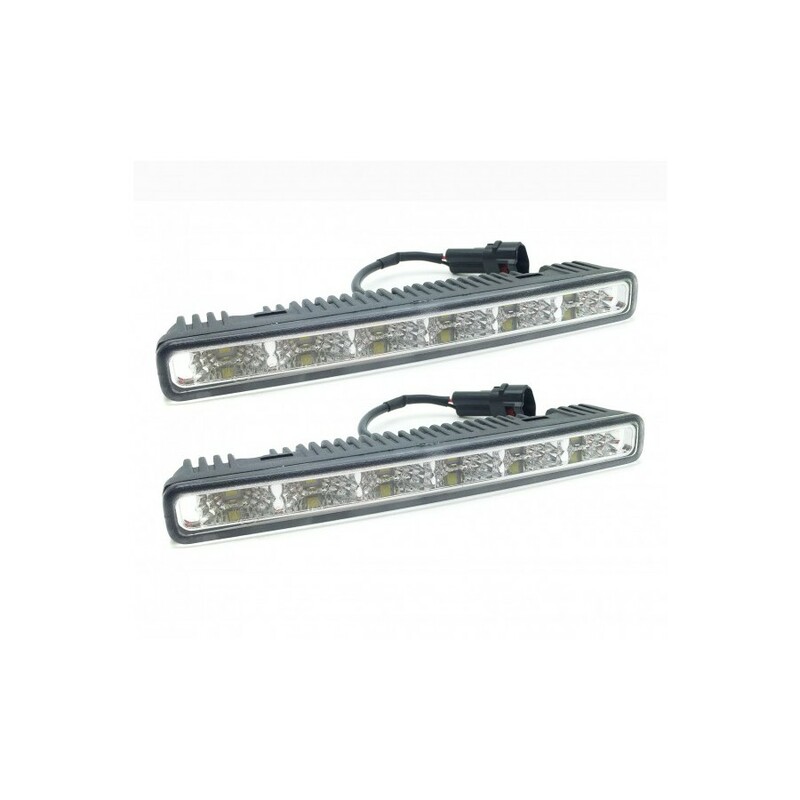 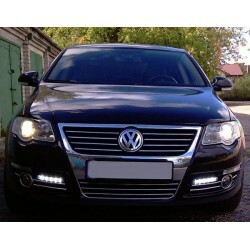 Pair of headlights daytime with European approval E-Mark E4. 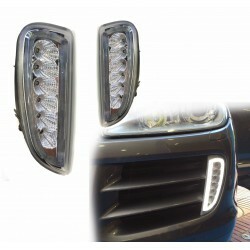 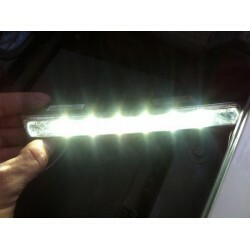 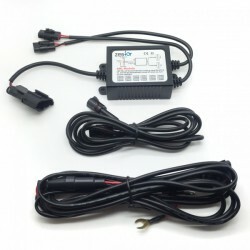 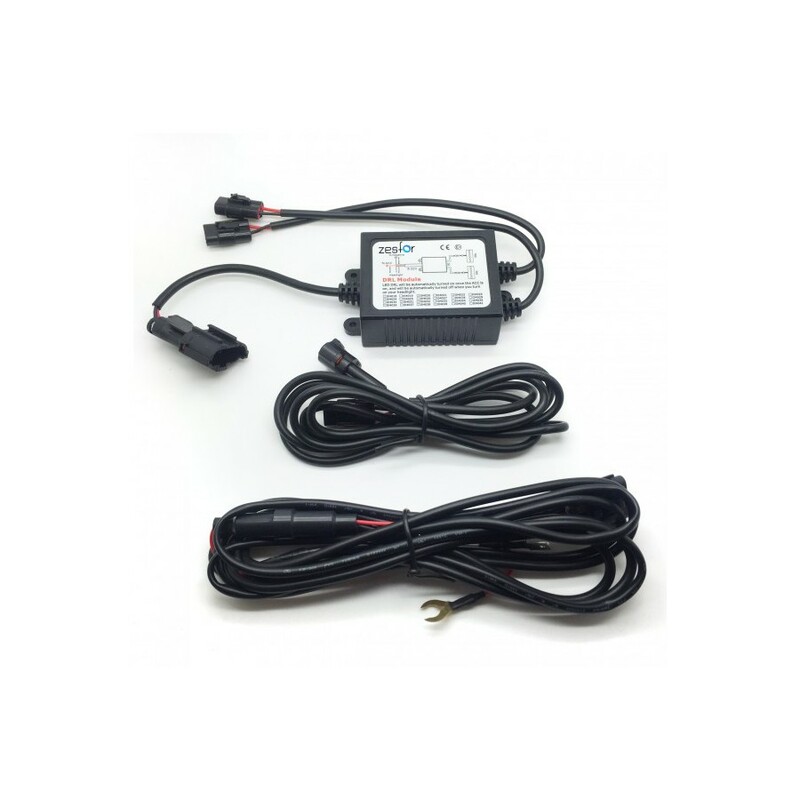 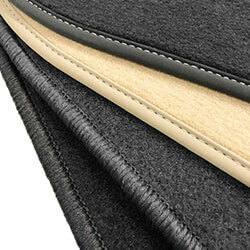 Ideal to install in any part of the bumper or the vents in the vehicle. 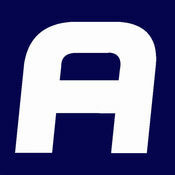 ·Color pure white (5000º K) of great quality and intensity. 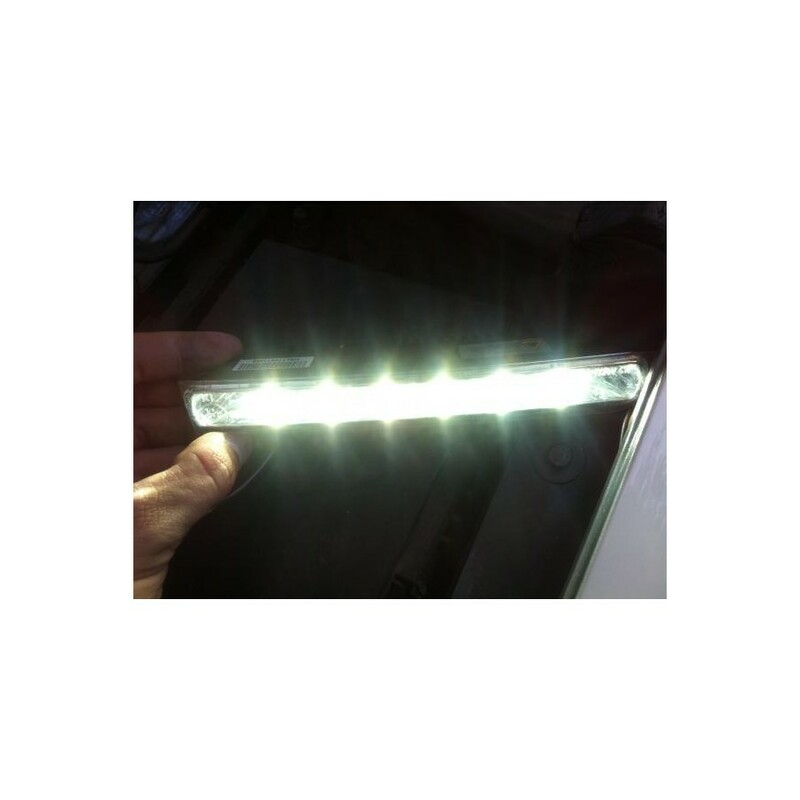 ·Led High Power chip last generation. 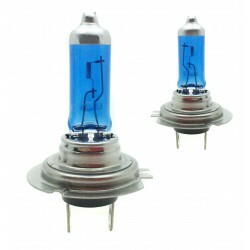 These lamps are of much better quality and finish than the type 1. 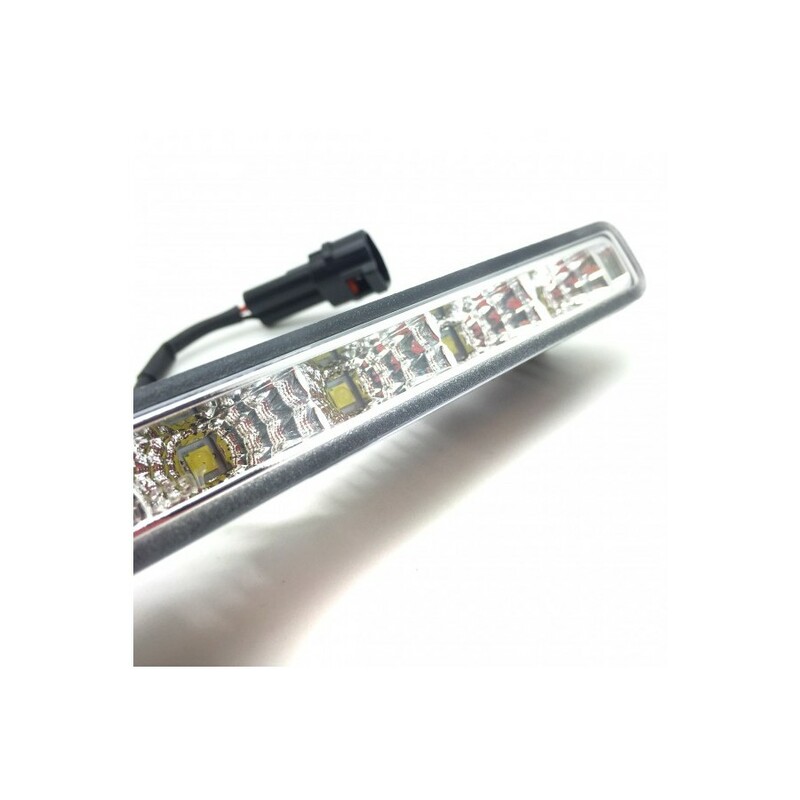 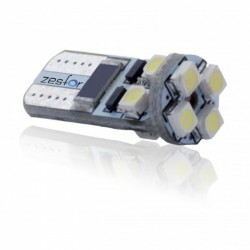 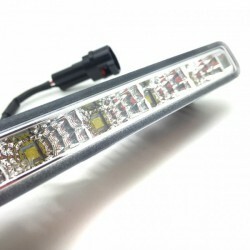 In addition they take installed cree LED thermo-sealed, maximum power, and with function of regulation intensity.